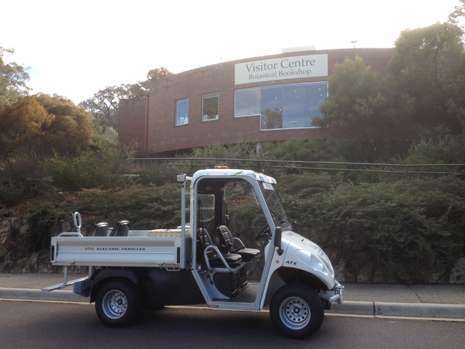 The Australian National Botanic Gardens has chosen the Alkè ATX210E after a careful selection among the different electric vehicles on the Australian market, to begin a gradual replacement of its aging vehicle fleet. 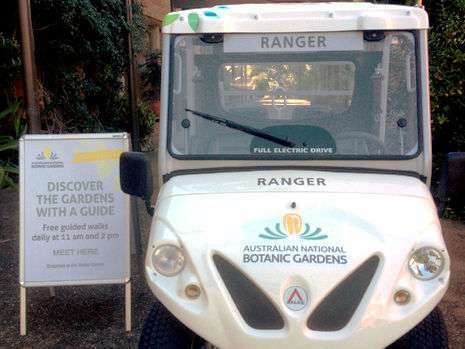 The Australian National Botanic Gardens are already familiar with electric vehicles that allow to do various tasks within the botanical garden maintaining the quiet of the place. 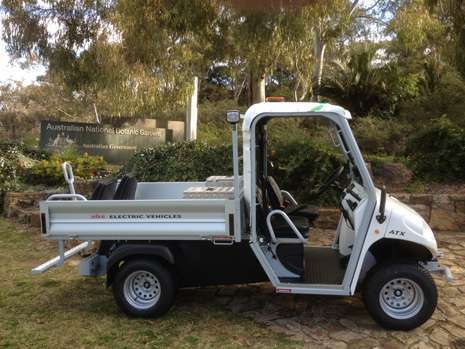 In addition, electric vehicles have no CO2 emissions, eliminate the handling and fuel spillage and the ease of use and low maintenance make them an ideal work vehicle. 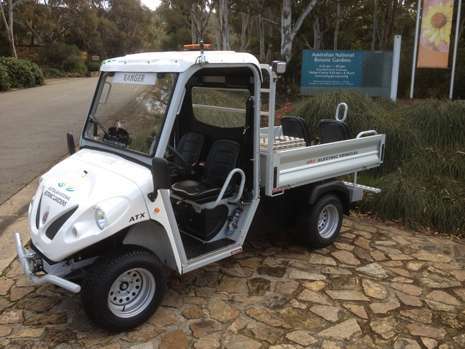 The Alkè ATX210E chosen by the Australian National Botanic Gardens has also the people carrier module. 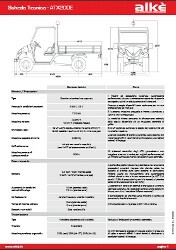 It is a module with two independent seats, foot rest platform and two points seat belts that can be easily assembled and disassembled in just few minutes as needed. 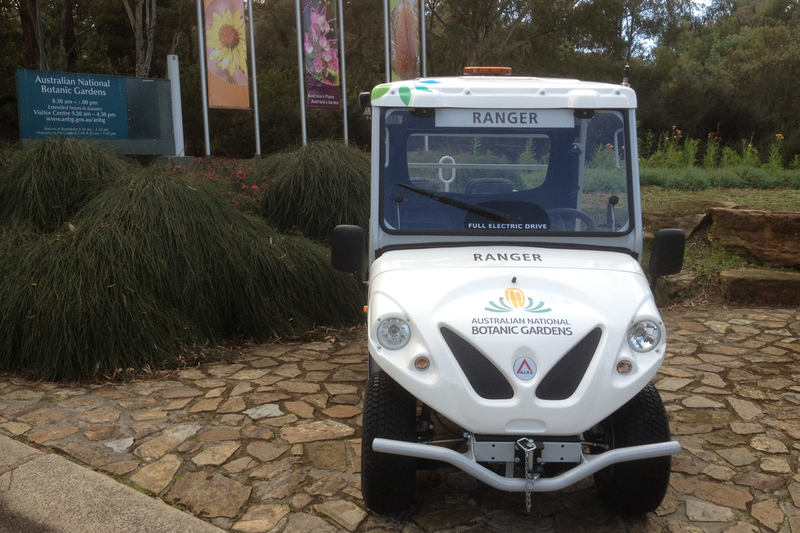 In these Australian botanic gardens, it is mainly used for the transportation of passengers within the gardens. 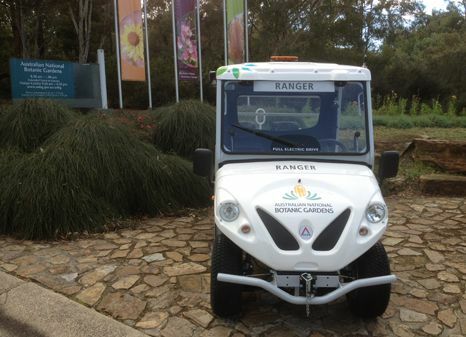 Depending on the needs the vehicle can then be used for equipment or people transportation. 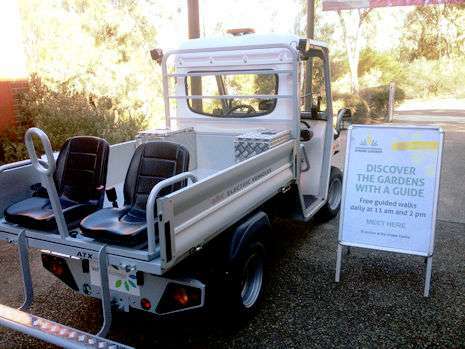 Alke zero-emission vehicles are in fact extremely versatile, this element together with others had a positive influence on the choice.